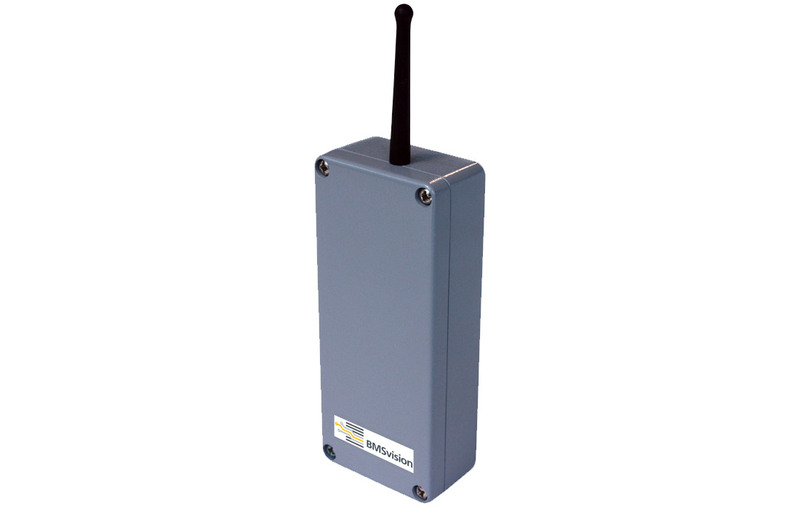 The DU2P is a compact and low-cost data unit that can be used for production counting and detection of up to 3 automatic stops. 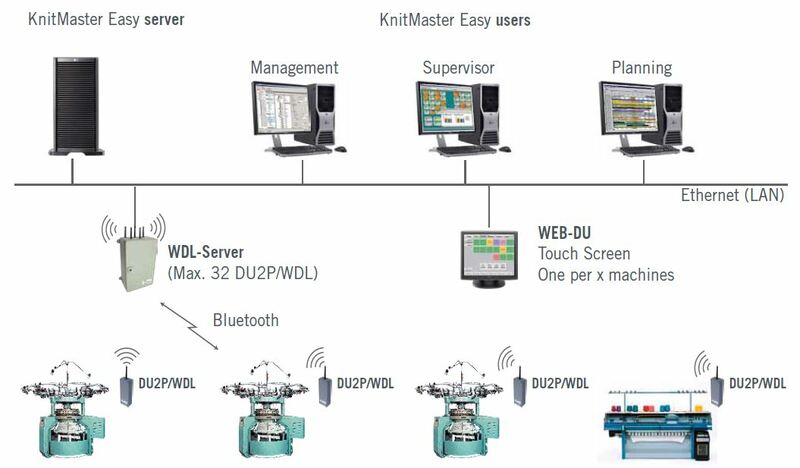 With DU2P/WDL, declarations are entered by means of Web-DU software running on touchscreens. 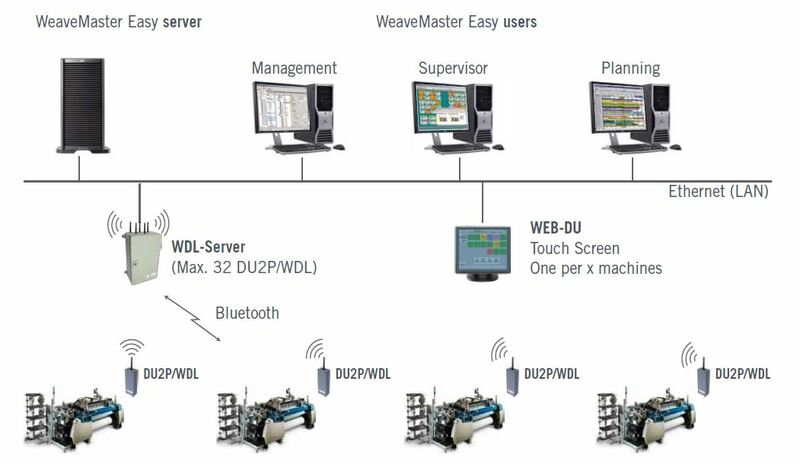 For manual declarations (stop declarations, product change, order change,…) and operator interaction with the system (request for information, operator log on/off,..), a “touch screen” based Web-DU can be installed per group of machines. This unit connects to the company’s Ethernet network. 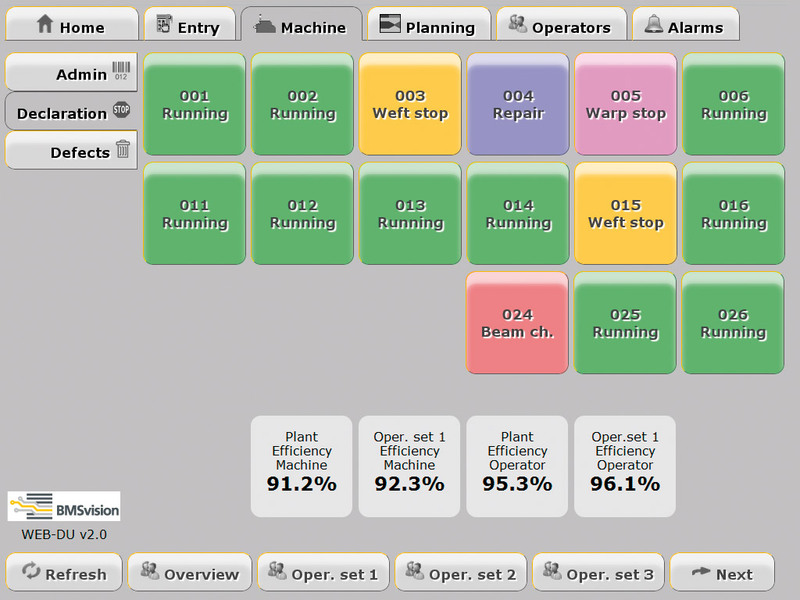 The Web-DU software can also be used on mobile browser enabled devices such as tablets and mobile phones.